Packages include launch parties, commemorative gifts, live commentary and more. CAPE CANAVERAL (February 15, 2019) – KENNEDY SPACE CENTER – Kennedy Space Center Visitor Complex is kicking off a new era of space exploration, offering exclusive viewing packages for the upcoming Commercial Crew SpaceX Demonstration Mission 1 (Demo-1) launch. This mission is significant as it will be the first, uncrewed test flight of NASA’s Commercial Crew Program, which will carry men and women into space from American soil for the first time since 2011. At Kennedy Space Center Visitor Complex, guests will have the opportunity to experience the awe and excitement of these historic launches just a few miles from the launch pad – the closest public viewing. The Demo-1 launch is the first uncrewed test flight of SpaceX’s Crew Dragon spacecraft, which is set to lift off from Kennedy Space Center’s famed launchpad 39A, the same launchpad from which Buzz Aldrin and Neil Armstrong set course for the moon on Apollo 11 in 1969 nearly 50 years ago. 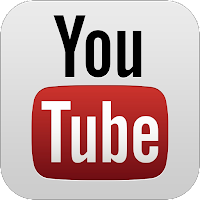 The packages are designed to enhance the overall launch viewing experience. 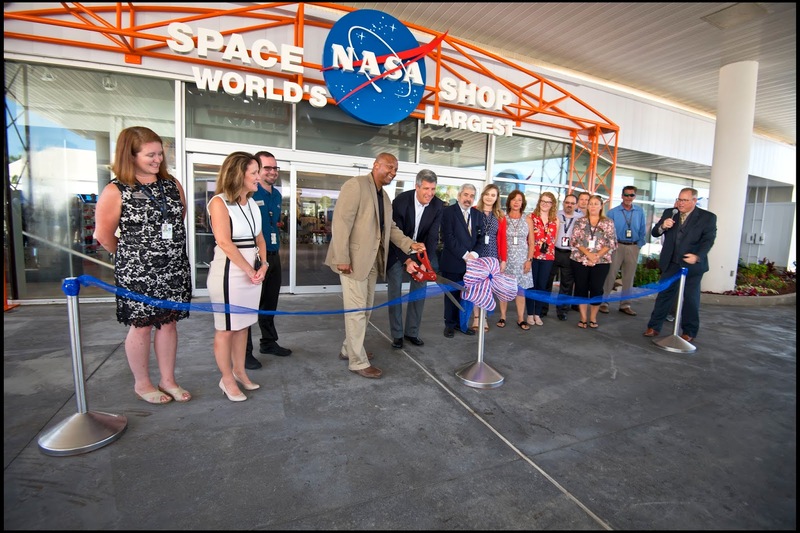 CAPE CANAVERAL – (June 29, 2018) – KENNEDY SPACE CENTER – Visitors to Kennedy Space Center Visitor Complex in recent months may have noticed an increasing amount of “space dust” by the temporarily closed retail store. The dust has cleared to uncover the new Space Shop at Kennedy Space Center Visitor Complex. At 15,372 square feet, the world’s largest store devoted to space memorabilia and NASA gear has opened its doors once again, revealing new interactive shopping experiences, an historic artifact, and a larger inventory of souvenirs, memorabilia and retail items. CAPE CANAVERAL, Fla. (April 11, 2018) – KENNEDY SPACE CENTER – Fifth graders nationwide have just landed a free trip to space. For the second consecutive year, Kennedy Space Center Visitor Complex is offering a front row seat to NASA’s future of space exploration with an invitation for a full-day of adventure and fun for FREE! Current and incoming fifth graders (for fall 2018*) who visit with a full-admission-paying-adult**, will receive free, one-day admission to Kennedy Space Center Visitor Complex. 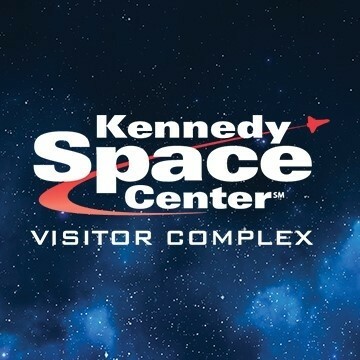 The ticket is available via the following link:https://www.kennedyspacecenter.com/info/tickets#SpecialOffers. The ticket can be printed and then presented at any ticket window, along with one of the following as proof of age: a fourth- or fifth-grade report card, a passport or birth certificate. The offer will run through December 31, 2018. CAPE CANAVERAL (January 18, 2017) – KENNEDY SPACE CENTER – Veteran astronauts Dr. Thomas D. Jones and Capt. Scott D. Altman, who have both demonstrated outstanding accomplishments in furthering NASA’s mission of exploration and discovery, have been selected to receive one of the highest honors in their industry. 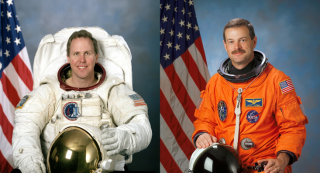 This April, they will be inducted into the United States Astronaut Hall of Fame® to become two of only 95 individuals to ever receive this esteemed honor. 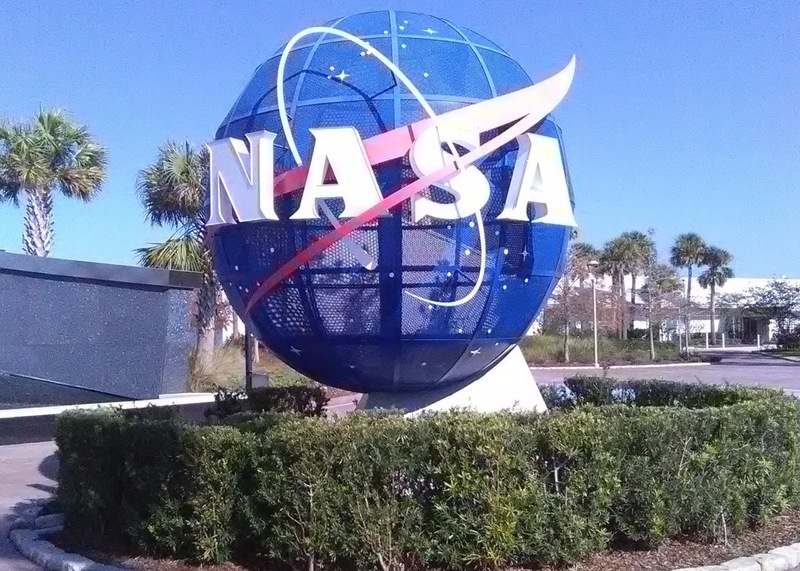 The announcement was released in a video from Kennedy Space Center Visitor Complex, and made by Curt Brown, board chairman of the Astronaut Scholarship Foundation, which oversees the selection process. CAPE CANAVERAL – December 21, 2017 – KENNEDY SPACE CENTER – The race to Mars has already begun, and with the opening of the new Astronaut Training Experience® (ATX) at Kennedy Space Center Visitor Complex this February, guests will be the first to “touch down” on the Red Planet. 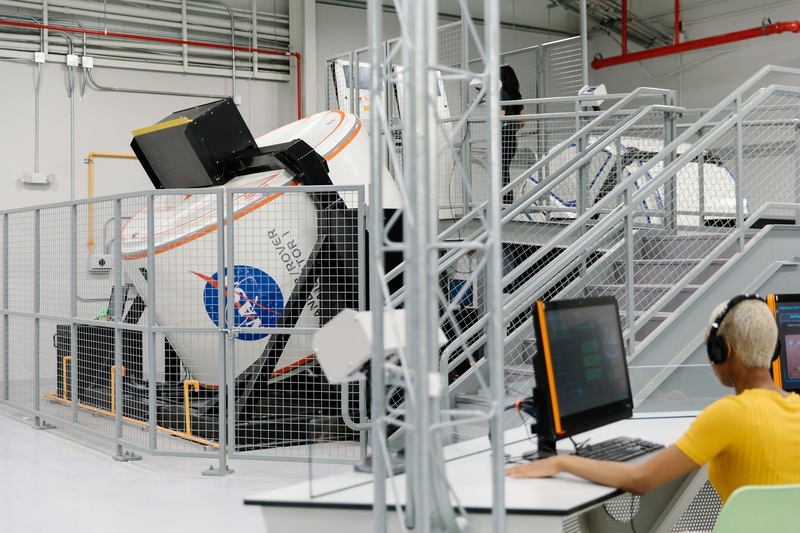 The all-new Astronaut Training Experience will use immersive simulation technology to transport participants to Mars, train them to live and work in the harshest environment, and teach them what it’s like to travel to the Red Planet, using real NASA science to address engineering challenges. 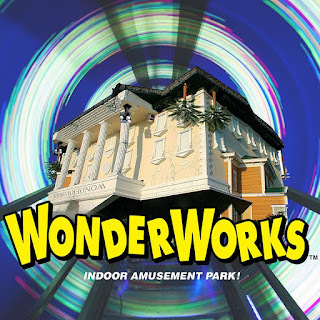 PIGEON FORGE, Tennessee – (September 13, 2017) – WonderWorks in Pigeon Forge has planned a temporary exhibit that is out of this world, and everyone is invited to blast off with it. The indoor park that combines amusement and educational opportunities is hosting a NASA exhibit from October 5-8, 2017 that will focus on the amazing world of science and the planets. The exhibit will feature scaled models of spacecraft and a virtual reality experience of NASA’s new rocket, the Space Launch System. There will also be artifacts such as a real moon rock that people can touch, and a meet and greet with former space shuttle astronaut Captain Robert “Hoot” Gibson. The fun and educational exhibit is slated to help further interest in STEM education and careers and is ideal for all ages. The NASA exhibit will kick off with Captain Gibson visiting local middle schools to speak to students about his experience being in space. He will be at WonderWorks in Pigeon Forge on Saturday, October 7, 2017. Meet and greet opportunities are from 11 a.m. to noon, 1:00 p.m. – 2:00 p.m., and from 3:00 p.m. - 4:00 p.m., where he will answer questions, pose for photos, and give autographs. Media interviews will also be available. A SpaceX Falcon 9 rocket will launch the 14th Dragon spacecraft on the 12th operational cargo delivery mission to the International Space Station. 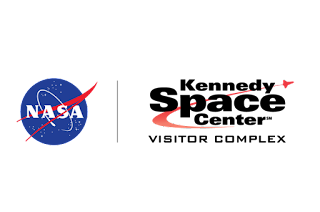 The flight is being conducted under the Commercial Resupply Services contract with NASA. The Falcon 9 rocket’s first stage will return to landing at Cape Canaveral few minutes after liftoff. Space X has been flying resupply missions since 2012 and is scheduled to conduct a total of 20 missions. 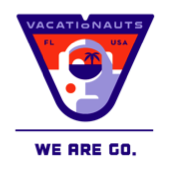 For up to date launch information, download the We Are Go Vacationauts app. 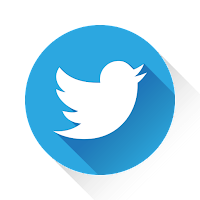 Inside, users will find a compass pointing in the direction of the launch, the ability to check-in as a viewer, share their photos and experience with the Vacationauts community and more. FLORIDA - It’s not a Bird or a Plane – It’s a Mars Rover! CAPE CANAVERAL (June 28, 2017) – KENNEDY SPACE CENTER – A car trip on I-95 this July and August might bring with it more than just the usual sights. Passers-by could be lucky enough to catch a glimpse of an extraterrestrial convoy, as a massive Mars rover concept vehicle, commissioned by Kennedy Space Center Visitor Complex, makes it way on a custom-trailer up and down the East Coast for tour stops in select cities. The vehicle will make its first stop in Atlanta for a three-day stay at the Sun Trust Stadium beginning July 14, and will then make its way to Washington, D.C., Jersey City, and New York City, returning to Cape Canaveral in late-August. A highlight of the Summer of Mars campaign at Kennedy Space Center Visitor Complex, the Mars rover was designed as a traveling exhibit to inspire the public about space exploration and interplanetary travel. The 5,500-pound, nearly 11-foot tall rover will be on display at the visitor complex through the end of June, at which point it will begin its East Coast tour. CAPE CANAVERAL, Fla. (May 11, 2017) - KENNEDY SPACE CENTER - Calling all future explorers! Kennedy Space Center Visitor Complex is offering a front row seat to NASA's Journey to Mars for free to fifth graders nationwide this summer, with an invitation for a full-day of adventure and fun. The offer is part of the Summer of Mars campaign designed to highlight the myriad experiences and activities available to guests that focus on the future of space exploration and Mars missions to inspire the next generation of space explorers at the place where it will launch. A SpaceX Falcon 9 rocket will launch a classified spacecraft payload for the U.S. National Reconnaissance Office. The NRO is the U.S. Government agency in charge of designing, building, launching, and maintaining America’s intelligence satellites. This will be SpaceX’s first launch for the NRO. To catch a glimpse of this top-secret development in action, viewers don’t have to be in Florida’s Space Coast. Rather, launches are visible from up to hundreds of miles away. With the help of the We Are Go Vacationauts app, Vacationauts can utilize the app’s specialty compass that always points in the direction of the next launch, set their eyes on the stars and watch history take off. 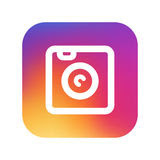 Vacationauts can also use the We Are Go Vacationauts app for up to date launch information, the ability to check-in as a viewer, share their photos and experience with the Vacationauts community and more. I tend to geek out a bit when it comes to NASA and the space program. One of my favorite memories of growing up in Texas is gawking at a visiting Space Shuttle Challenger through the chain link fence at Kelly Air Force Base in 1983. I was so little, and it seemed so huge... larger-than-life! This amazing thing I was gazing at could blast off all the way to the moon - maybe beyond - but right now, it was less than a football field away from me. This whole concept just awed and astounded me at that very young age. Truth be told, it still does! CAPE CANAVERAL – (January 19, 2017) – KENNEDY SPACE CENTER – The Astronauts Memorial Foundation’s annual NASA Day of Remembrance will this year commemorate the 50th anniversary of the Apollo 1 tragedy, and will be held on January 26, 2017 at 10 a.m. at the Astronauts Memorial Foundation hall, located in the Center for Space Education Building at the Kennedy Space Center Visitor Complex. The ceremony will also honor the crews of the Challenger and Colombia missions as well as all astronauts who have sacrificed their lives furthering the cause of space exploration and discovery. A wreath laying ceremony will follow the commemoration onsite, at the Space Mirror Memorial; attendees will be provided with flowers so they can also take part in paying respects to the departed heroes. Tragedy struck the Apollo program on January 27, 1967, when a flash fire occurred in the command module during a launch pad test of the Apollo/Scharlaturn space vehicle. Three astronauts, Lt. Col. Virgil I. Grissom, a veteran of the Mercury and Gemini missions; Lt. Col. Edward H. White, the astronaut who performed the United States’ extravehicular activity during the Gemini program; and Robert B. Chaffee, an astronaut preparing for his first space flight, lost their lives in the accident. The AS-204 mission, which was to be the vehicle’s first piloted flight, was re-designated Apollo 1 in honor of the crew. Speakers at the ceremony will include Thad Altman, president and chief executive officer of the Astronauts Memorial Foundation; former Apollo astronaut and retired U.S. Airforce Maj. Gen. Michael Collins; Sheryl Chaffee, daughter of fallen Apollo 1 astronaut Roger Chaffee; John Tribe, Apollo launch team member; Robert Lightfoot, acting administrator, NASA Headquarters and Retired U.S. Marine Corps. Col. and Director of NASA Kennedy Space Center Robert Cabana, who also is a former astronaut. An invocation will be led by retired U.S. Airforce Brig. Gen. Charlie Duke and the DeLaura Middle School Vocal Ensemble will perform the national anthem. Viera High School JROTC will present the colors. The reading of the names of all fallen astronauts will be led by Gen. Charlie Duke, who also is a former astronaut, having served as Lunar Module Pilot for Apollo 16. The ceremony will be broadcast live on NASA TV. The 2017 Day of Remembrance also will memorialize the crew of the Challenger. On January 28, 1986, at 73 seconds after liftoff, an explosion claimed the lives of the Challenger crew and the vehicle. The cause was determined to be an O-ring failure in the right solid rocket booster. The crew of space shuttle Columbia will also be remembered during the ceremony. NASA and the world lost seven brave explorers on February 1, 2003, when the space shuttle Columbia broke apart during reentry over portions of the state of Texas. The public is invited to attend the Day of Remembrance. For more information, visit www.kennedyspacecenter.com. 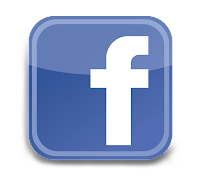 The Astronauts Memorial Foundation is a private, not-for-profit organization that built and maintains the Space Mirror Memorial. The Space Mirror was dedicated in 1991 to honor all astronauts who lost their lives on missions or during training. It was designated a National Memorial by Congress. In addition to paying tribute to our fallen astronauts, AMF also inspires future generations of scientists, technologists, engineers and mathematicians through its Center for Space Education where students, teachers and mentors experience programs reinforcing the importance of continued space exploration. Kennedy Space Center Visitor Complex brings to life the epic story of the U.S. space program, offering a full day or more of fun, inspiration and educational activities, including the Kennedy Space Center Tour featuring the Apollo/Saturn V Center with an actual Saturn V moon rocket, Space Shuttle Atlantis®, Shuttle Launch Experience®, IMAX® A Beautiful Planet 3D and Journey To Space 3D films, Astronaut Encounter, Journey To Mars: Explorers Wanted, Science on a Sphere®, Rocket Garden, Cosmic Quest, and many other exhibits. Its newest attraction, Heroes & Legends, featuring the U.S. Astronaut Hall of Fame opened November 11, 2016. Only 45 minutes from Orlando, Fla., Kennedy Space Center Visitor Complex opens daily at 9 a.m. with closing times varying by season. Admission is $50 + tax for adults and $40 + tax for children ages 3-11. Kennedy Space Center Visitor Complex offers annual passes starting at $75 + tax for adults and $60 + tax for children ages 3-11. For more information, call 877-313-2610 or visit www.KennedySpaceCenter.com. CAPE CANAVERAL (January 18, 2017) – KENNEDY SPACE CENTER – A ceremony was held at Kennedy Space Center Visitor Complex this afternoon to honorGemini and Apollo astronaut and naval aviator Captain Eugene Cernan, who passed away on January 16, 2017. Held at the U.S. Astronaut Hall of Fame inside Heroes & Legends, the ceremony included remarks by Therrin Protze, chief operating officer, Kennedy Space Center Visitor Complex; space shuttle astronaut Jon McBride; and Robert Cabana, director of NASA’s Kennedy Space Center, and space shuttle astronaut. "We are saddened of the loss of our American hero, Astronaut Gene Cernan. As the last man to place footsteps on the surface of the moon, he was a truly inspiring icon who challenged the impossible,” said Therrin Protze, chief operating officer of Kennedy Space Center Visitor Complex. “People throughout generations have been and will forever be inspired by his actions, and the underlying message that what we can achieve is limited only by our imaginations. He will forever be known as ‘The Last Man on the Moon,” and for the extraordinary impact he had on our country and the world." After being one of 12 astronauts to walk on the moon, Cernan retired from NASA and the U.S. Navy in 1976, but continued to advise NASA as a consultant. As an astronaut, Cernan left an indelible impression on the moon when he scratched his daughter's initials in the lunar surface alongside the footprints he left as the last human to walk on the moon. Guests of Kennedy Space Center Visitor Complex can learn more about Cernan’s legacy at the new Heroes & Legends exhibit, where his spacewalk outside the actual Gemini IX space capsule is brought to life through holographic imagery. Kennedy Space Center Visitor Complex brings to life the epic story of the U.S. space program, offering a full day or more of fun, inspiration and educational activities, including the Kennedy Space Center Tour featuring the Apollo/Saturn V Center with an actual Saturn V moon rocket, Space Shuttle Atlantis®, Shuttle Launch Experience®, IMAX® A Beautiful Planet 3D and Journey To Space 3D films, Astronaut Encounter, Journey To Mars: Explorers Wanted, Science on a Sphere®, Rocket Garden, Cosmic Quest, and many other exhibits. 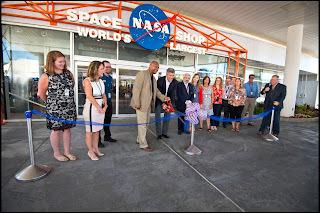 On November 11, Kennedy Space Center Visitor Complex opened Heroes & Legends featuring the U.S. Astronaut Hall of Fame. Only 45 minutes from Orlando, Fla., Kennedy Space Center Visitor Complex opens daily at 9 a.m. with closing times varying by season. Admission is $50 + tax for adults and $40 + tax for children ages 3-11. Kennedy Space Center Visitor Complex offers annual passes starting at $75 + tax for adults and $60 + tax for children ages 3-11. For more information, call 877-313-2610 or visit www.KennedySpaceCenter.com. New Space Visor from Kennedy Space Center Visitor Complex Offers Enhanced Visitor Experience Anywhere! 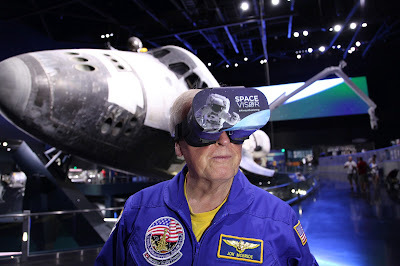 CAPE CANAVERAL - (January 12, 2017) - KENNEDY SPACE CENTER - Experience space as only NASA astronauts have before with the new, custom-designed Space Visor virtual reality headset and mobile applications available exclusively at Kennedy Space Center Visitor Complex. Available for purchase at visitor complex gift shops and online at TheSpaceShop.com, the Space Visor transports users to a spacewalk outside the International Space Station (ISS), where they can explore inside and learn about each module, and then to the surface of the moon on a rocky lunar rover ride. Other experiences include visits to restricted areas at the visitor complex such as the Gemini IX and Apollo 14 capsules and more. The headset can be used while at Kennedy Space Center Visitor Complex and then from anywhere else a user might be. "At Kennedy Space Center Visitor Complex we create immersive space experiences for our visitors," said Therrin Protze, chief operating officer, Kennedy Space Center Visitor Complex. "The Space Visor is the next step to bring our guests an unparalleled experience at the height of current technology." KSC 360 Expedition encompasses all parts of the visitor complex, and users are prompted to learn facts about each rocket in the Rocket Garden, gaze at space shuttle Atlantis as she floats in orbit, take a ride on the moon in a lunar rover at the Apollo/Saturn V Center and sit in the commander seat of the Mercury-Atlas 8, Gemini IX and Apollo 14 capsules. Space Dreams explores the room of a space-inspired child to learn facts and figures about the solar system from galactic-themed décor including each planet, a Mars rover and a Mercury spacesuit. Edge of Home allows guests to see the International Space Station like an astronaut; they will take part in an extravehicular activity, walk around the outside of the ISS while learning facts and figures about each module. Delaware North, operators of Kennedy Space Center Visitor Complex, worked with Orlando-based VR technology partner, brandVR, to create content that is compelling and approachable for all audiences. Kennedy Space Center Visitor Complex brings to life the epic story of the U.S. space program, offering a full day or more of fun, inspiration and educational activities, including the Kennedy Space Center Tour featuring the Apollo/Saturn V Center with an actual Saturn V moon rocket, Space Shuttle Atlantis®, Shuttle Launch Experience®, IMAX® A Beautiful Planet 3D and Journey To Space 3D films, Astronaut Encounter, Journey To Mars: Explorers Wanted, Science on a Sphere®, Rocket Garden, Cosmic Quest, and many other exhibits. Its newest attraction, Heroes & Legends, featuring the U.S. Astronaut Hall of Fame opened November 11, 2016. Only 45 minutes from Orlando, Fla., Kennedy Space Center Visitor Complex opens daily at 9 a.m. with closing times varying by season. Admission is $50 + tax for adults and $40 + tax for children ages 3-11. Kennedy Space Center Visitor Complex offers annual passes starting at $75 + tax for adults and $60 + tax for children ages 3-11. 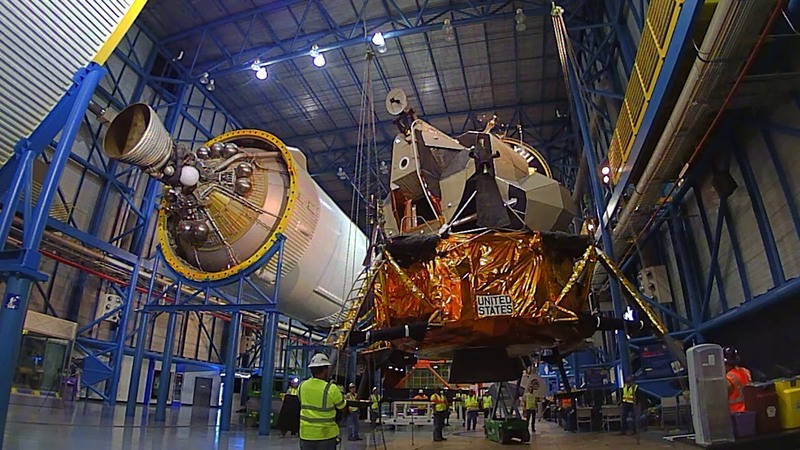 For more information, call 877-313-2610 or visit http://www.kennedyspacecenter.com/. brandVR is a full-service AR/VR tech company which helps organizations tackle tough problems using the power of immersive experiences. Founded by a veteran team with experience in digital gaming and business, brandVR is horizontally integrated so it can create, distribute, market, and analyze AR/VR experiences to help organizations market and sell their products. brandVR's talent has already helped hundreds of companies launch their VR campaigns throughout the world including: Huffington Post, Financial Times, Google, Gensler, Intuit, and NASA. 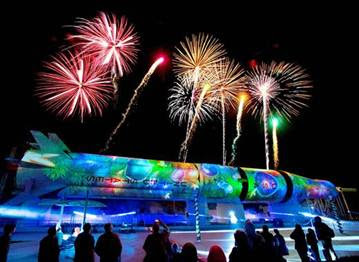 CAPE CANAVERAL – (DECEMBER 22, 2016) – KENNEDY SPACE CENTER – Kennedy Space Center Visitor Complex launched its holiday season last night with the premiere of the Holidays in Space video display, which this year provided visitors with a glimpse of a future Mars habitat. The custom space- and holiday-themed projection mapping show set against the side of a Saturn 1B rocket enthralled the crowd as they viewed from a one-of-a-kind outdoor cinematic setting amid the visitor complex’s Rocket Garden. The show also featured historic footage of actual launches, awe-inspiring views of earth and a breathtaking pyrotechnics display. In addition to the nightly show, the visitor complex also is adorned for the holidays with a stunning array of decorations, including a 35-foot-tall holiday mosaic tree, illuminated shooting stars and the NASA insignia “dressed up” for the season. 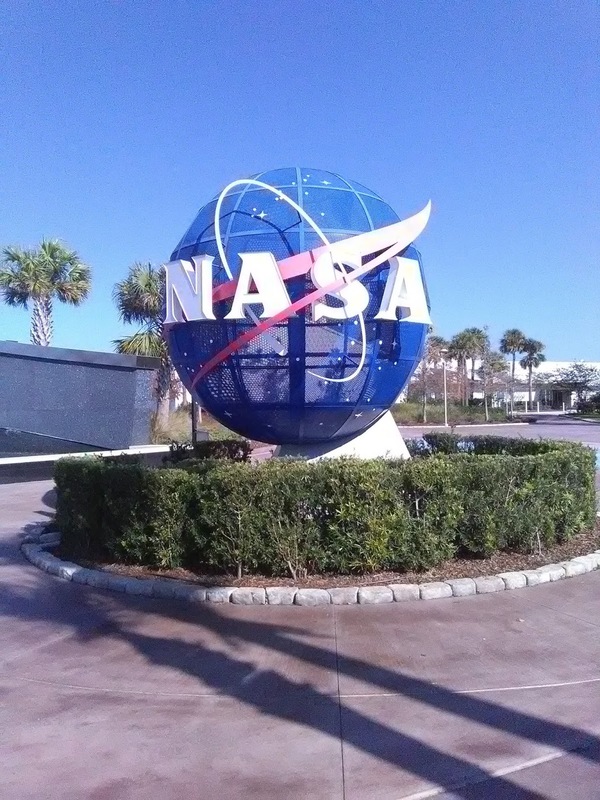 For more information or to book a visit to Kennedy Space Center Visitor Complex, click here. Kennedy Space Center Visitor Complex brings to life the epic story of the U.S. space program, offering a full day or more of fun, inspiration and educational activities, including its newest attraction, Heroes & Legends, featuring the U.S. Astronaut Hall of Fame®, presented by Boeing, which opened November 11, 2016. Other highlights include the Kennedy Space Center Tour featuring the Apollo/Saturn V Center with an actual Saturn V moon rocket, Space Shuttle Atlantis®, Shuttle Launch Experience®, IMAX® A Beautiful Planet 3D and Journey To Space 3D films, Astronaut Encounter, Journey To Mars: Explorers Wanted, Science on a Sphere®, Rocket Garden, Cosmic Quest, and many other exhibits. Only 45 minutes from Orlando, Fla., Kennedy Space Center Visitor Complex opens daily at 9 a.m. with closing times varying by season. Admission is $50 + tax for adults and $40 + tax for children ages 3-11. Kennedy Space Center Visitor Complex offers annual passes starting at $75 + tax for adults and $60 + tax for children ages 3-11. For more information, call 877-313-2610 or visit http://www.kennedyspacecenter.com. 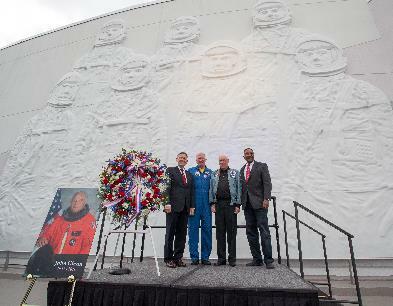 Left to right: Former astronauts Robert Cabana, Jon McBride, Al Worden and Winston Scott remember the late John Glenn and his enormous contributions to the space program in front of Heroes & Legends featuring the U.S. Astronaut Hall of Fame®. The façade of the building, which opened last month, bears his likeness, along with the rest of the Mercury 7 crew. CAPE CANAVERAL (December 9, 2016) - KENNEDY SPACE CENTER - A ceremony was held at Kennedy Space Center Visitor Complex this afternoon to honor NASA astronaut and Ohio Senator John Glenn, the first American to orbit the Earth, who passed away on Dec. 8, at the age of 95. 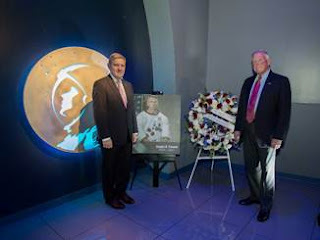 Held in front of Heroes & Legends featuring the U.S. Astronaut Hall of Fame, the ceremony included remarks by space shuttle astronaut Jon McBride; Therrin Protze, chief operating officer, Kennedy Space Center Visitor Complex; and Robert Cabana, director of NASA's Kennedy Space Center, and space shuttle astronaut. The ceremony was attended by Apollo astronaut Al Worden and space shuttle astronaut Winston Scott. "We at Delaware North join NASA and all Americans in mourning the loss of John Glenn, a legendary American hero who made invaluable contributions to the space program and to the country," said Rick Abramson, executive vice president and chief operating officer of Delaware North, which operates Kennedy Space Center Visitor Complex for NASA. The ceremony took place at 1:30 this afternoon and highlighted Glenn's illustrious career as an astronaut pioneer as well as a national hero. Born in Ohio, Glenn flew combat missions in both World War II and the Korean War as a Marine aviator. As one of NASA's original Mercury 7 astronauts, Glenn's flight aboard Friendship 7 on February 20, 1962, launched America to the forefront of the space race. He continued to serve his country as a four-term Senator from Ohio. He was inducted into the U.S. Astronaut Hall of Fame in 1990. In 1998, at the age of 77, he flew on the STS-95 Discovery space shuttle flight, becoming the oldest human in space. "The impact of John Glenn's legacy will always be present for our visitors," said Therrin Protze, chief operating officer of Kennedy Space Center Visitor Complex. "He will be forever a pioneer who inspired the world. We are privileged to honor him and his invaluable contributions to his country and space exploration." Kennedy Space Center Visitor Complex brings to life the epic story of the U.S. space program, offering a full day or more of fun, inspiration and educational activities, including the Kennedy Space Center Tour featuring the Apollo/Saturn V Center with an actual Saturn V moon rocket, Space Shuttle Atlantis®, Shuttle Launch Experience®, IMAX® A Beautiful Planet 3D and Journey To Space 3D films, Astronaut Encounter, Journey To Mars: Explorers Wanted, Science on a Sphere®, Rocket Garden, Cosmic Quest, and many other exhibits. On November 11, Kennedy Space Center Visitor Complex opened Heroes & Legends featuring the U.S. Astronaut Hall of Fame. Only 45 minutes from Orlando, Fla., Kennedy Space Center Visitor Complex opens daily at 9 a.m. with closing times varying by season. Admission is $50 + tax for adults and $40 + tax for children ages 3-11. Kennedy Space Center Visitor Complex offers annual passes starting at $75 + tax for adults and $60 + tax for children ages 3-11. 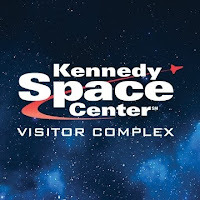 For more information, call 877-313-2610 or visit http://www.kennedyspacecenter.com/.